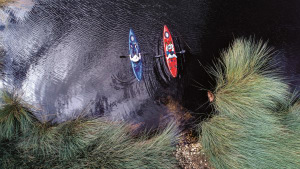 KAYAKS and canoes make very effective fishing crafts, but which is best? Dave Rae has all the answers. 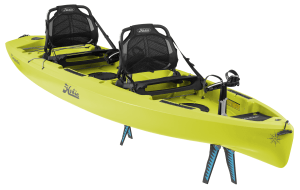 THE brand-new Mirage Compass Duo, the latest addition to Hobie’s line-up of award-winning pedal kayaks. 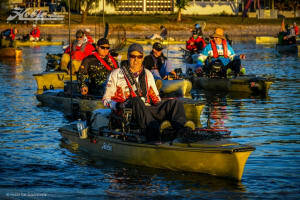 MANUFACTURERS of Hobie's Mirage Outback kayak say they have accomplished the impossible; they say they have improved their popular pedal fishing kayak. 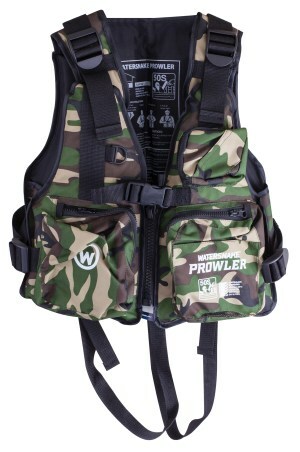 THE new Watersnake Prowler Kayak Vest combines the storage capacity of a traditional fishing vest with the safety requirements of a PFD. 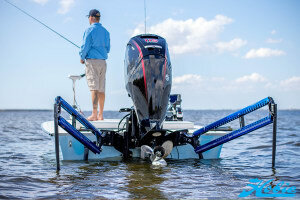 FISHO checks out the latest and greatest in foot propulsion kayaks and technology. 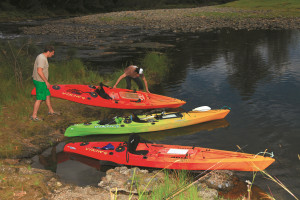 WHAT is the ultimate all-rounder kayak? 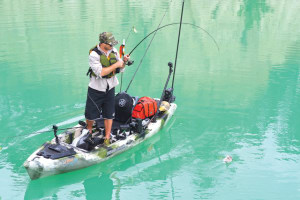 While spec’d up fishing kayaks have their place, according to Mark, sometimes simple is best. HOBIE Cat Australasia has taken on the distribution of Power Pole in the Australia and South Pacific region. 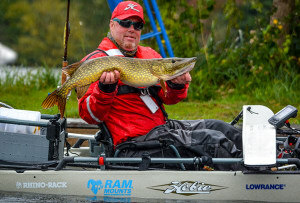 Pike and perch will be the targets at the 2018 Hobie Fishing World Championships in May, 2018. EVER wanted an electric motor for your kakak? 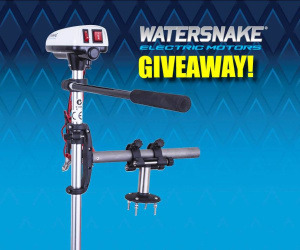 Jarvis Walker are giving away three Watersnake ASP transom mount electric motors with kayak brackets. 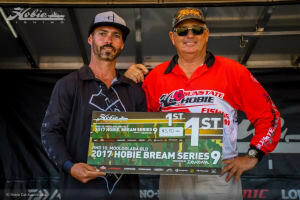 ON September 16-17, 72 anglers headed to Foster, NSW, to compete in the two-day Round 12 of the Hobie Kayak Bream Series 9. We have full results on the site. 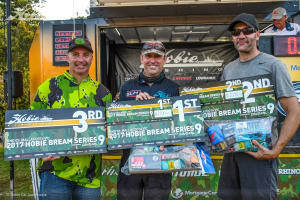 Round 10 of the Hobie Kayak Bream Series 9 was battled out on the Mooloolah River in Mooloolaba on Queensland’s Sunshine Coast...find out who won what. 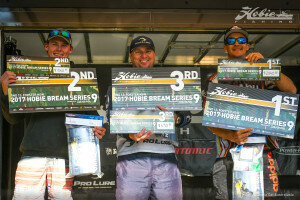 THE Strike Pro round 9 of Hobie Kayak Bream Series 9 was contested at the Gold Coast in July: we have a summary of how things went. 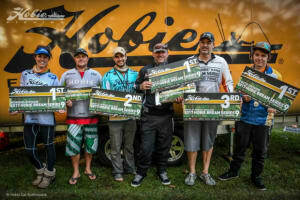 BERKLEY round 8 of Hobie Kayak Bream Series 9 took place at Port Macquarie, on the New South Wales mid north coast on 10 -11 June...we tell you who won, and how. 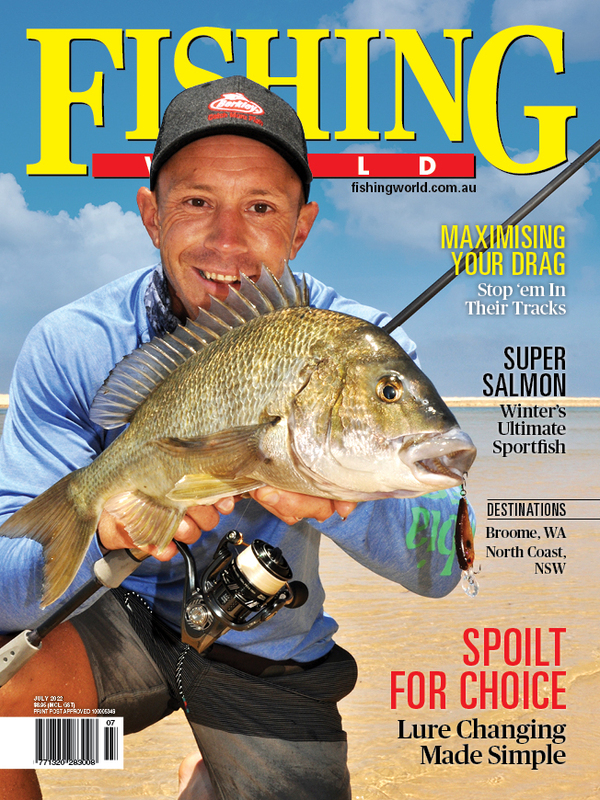 74 anglers headed to Mallacoota, Victoria to compete in round 3 of the Hobie Kayak Bream Series, over the March 25th – 26th weekend.